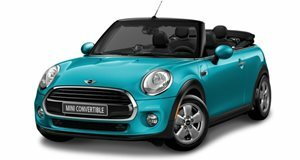 The Mini Cooper Convertible is a front-wheel drive subcompact equipped with a 1.5-liter (134 hp, 162 lb-ft) turbocharged engine that can be equipped with either a 6-speed manual or automatic transmission. The small interior and sporty ride may not appeal to all but it offers a stylish interior with a good standard specifications list. 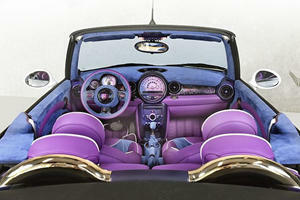 Available options such as a parking assistant, navigation and comfort access as well as a whole host of customizations set this Mini apart from the crowd. 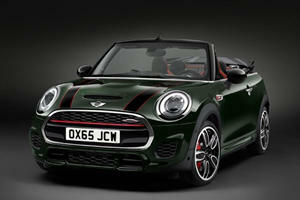 Mini's New JCW Convertible Is Fast But It's Going To Cost How Much? An expensive Mini? Never heard of such a thing. And we're not even joking around.